Monash University (also known simply as Monash) is a public university based in Melbourne, Australia. It was founded in 1958 and is the second oldest university in the State of Victoria. 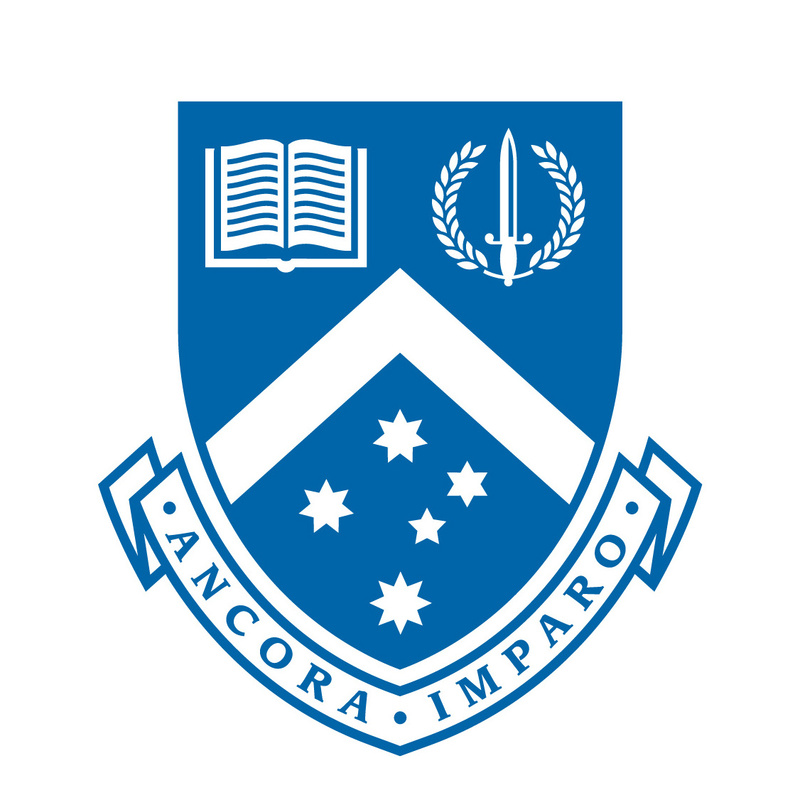 Monash is a member of Australia's Group of Eight and the ASAIHL, and is the only Australian member of the influential M8 Alliance of Academic Health Centers, Universities and National Academies.